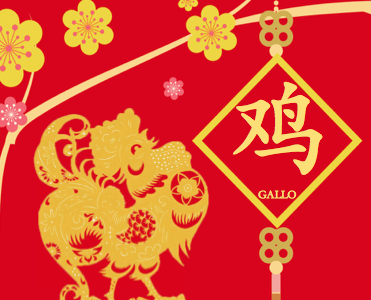 L’Istituto Confucio di Enna ti invita ai festeggiamenti del Capodanno Cinese che si svolgerà il 26 gennaio 2017. The 11th Confucius Institute Conference commenced in Kunming, capital city of southwest China’s Yunnan Province on Dec 10, 2016. On October 25th 2016, the Confucius Institute of Enna was inaugurated at the University of Enna “Kore” (Sicily, Italy); this opening contributed to systematize the teaching of Chinese in the most southern region of Italy.